You better scamper off to Herbology before you're late. Professor Spout is doing a lecture on mandrakes today so you can't miss it! 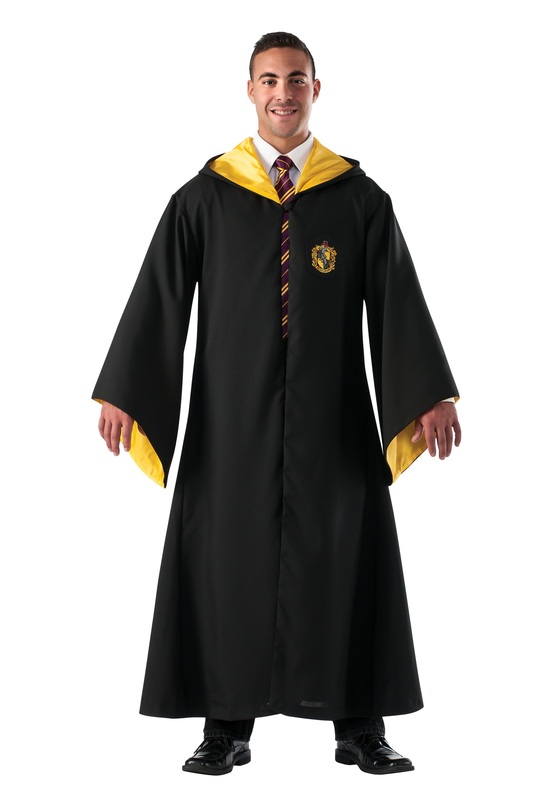 Just throw on your Replica Hufflepuff Robe and get ready to start plucking those Mandrakes because they can't pluck themselves! Just a warning, they'll scream their little heads off when you do.